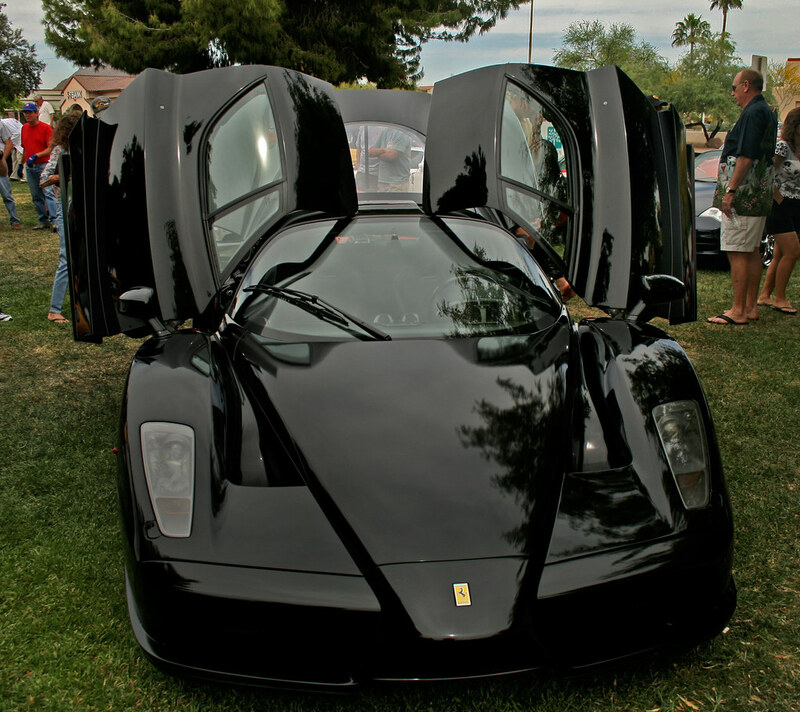 First pics I've ever seen of an ENZO that have WOW'd me... well... except for Enzo Dude of course. I guess I'd have to buy a black one. From Ferrari Racing Days at Nurburgring last October. let's kick this up a notch. top notch for sure...the white and red picture is so good. Two red Enzo in showroom. Did you guys know that dramatic music plays when you pop the door open? : True story. Ever since the day I got to sit in one I've had a soft spot for the Enzo. 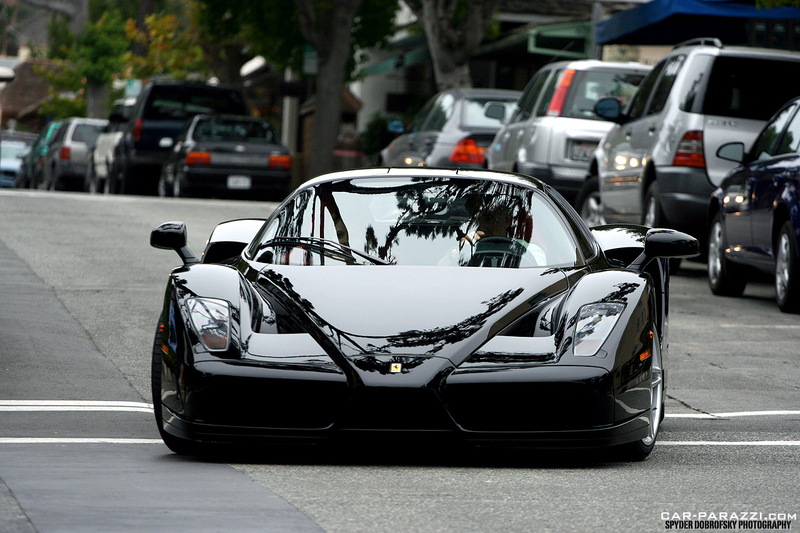 As much as a fan I am for the F50 and older Ferrari's, the Enzo will never get old.